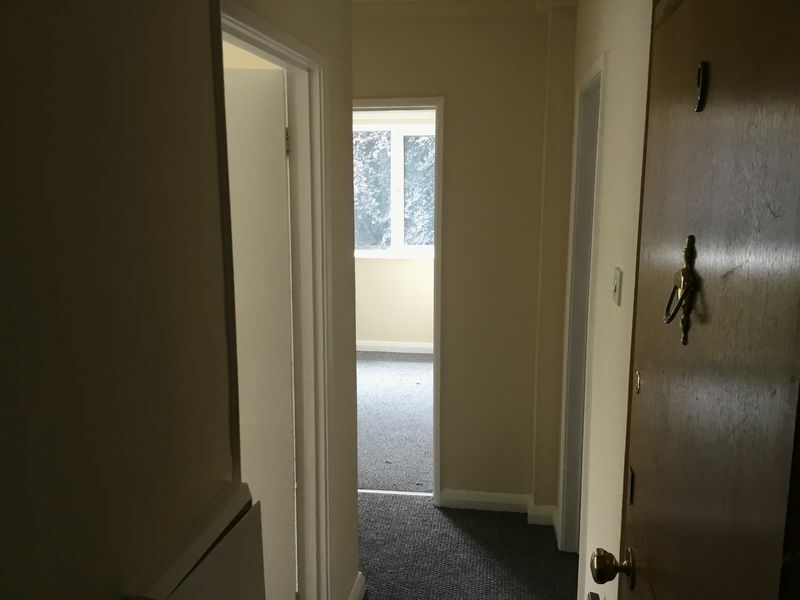 Greenco Property Group are delighted to present to the market this first floor, two bedroom apartment located in the heart of Sale. Comprising of entrance hallway, open plan kitchen and living room, two bedrooms and a family bathroom. 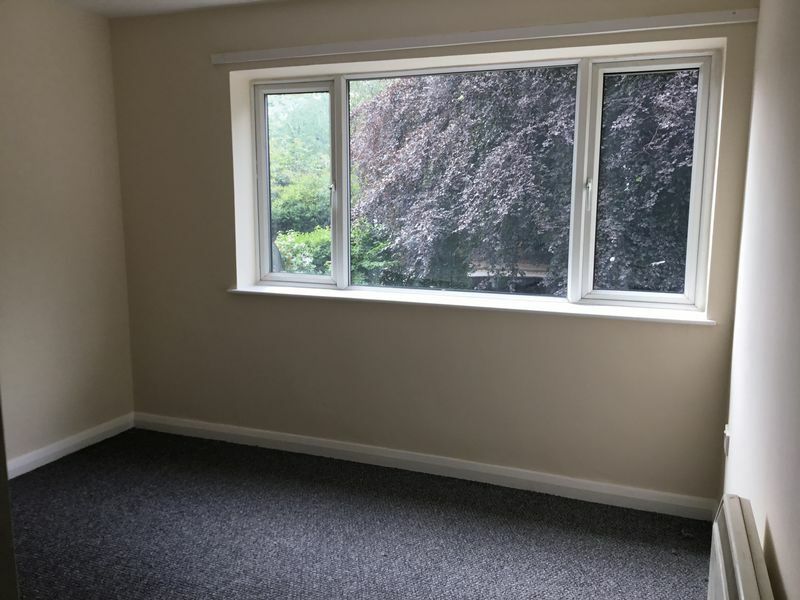 There is parking provided for both residents and visitors with mature shrubbery surrounding the development. 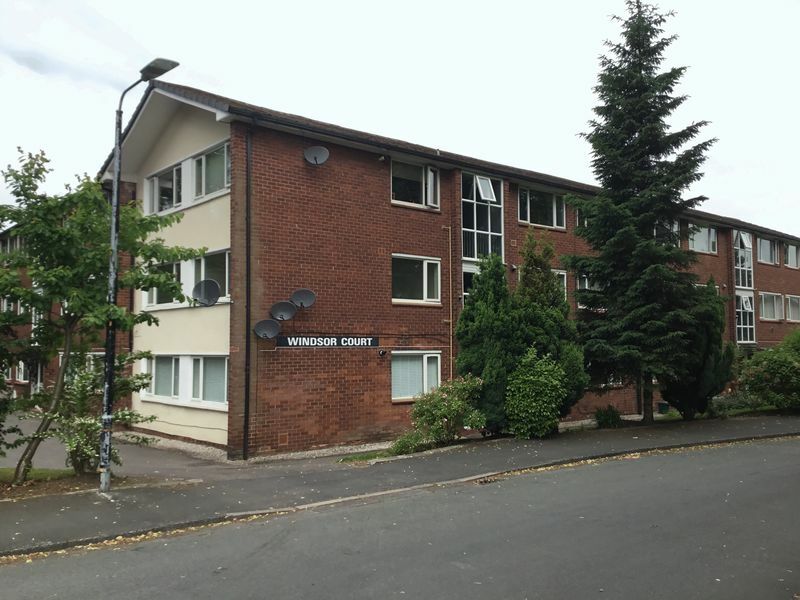 The property is only a stone's throw away from both Ashton on Mersey Village and Sale Town Center. 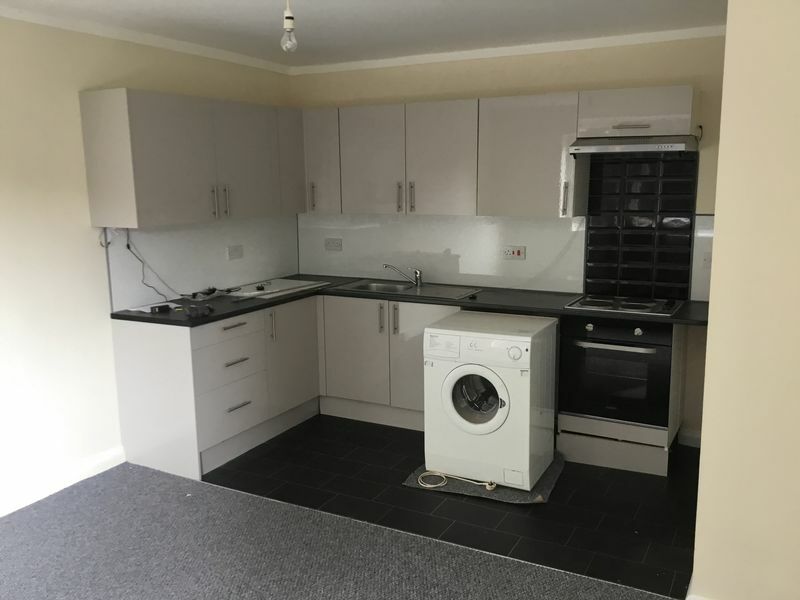 The property is currently tenanted at £695 pcm for 6 month fixed term from the 28th June 2018. Accessed via wooden front door. With wall mounted intercom telephone, carpet, centre light fitting, hardwired fire alarm, recessed storage & airing cupboard housing the hot water cylinder tank, cupboard housing the electric meter & fuse board, access to both bedrooms, the family bathroom and the open plan living room/kitchen. Kitchen: With a range of wall and base units in high gloss grey with contrasting roll edge worktops over incorporating a stainless steel drainer sink unit with mixer taps, integrated electric oven with four ring electric hob and stainless steel extractor canopy hood over, recessed plumbing for washing machine, space for fridge/freezer, power points and laminate flooring. 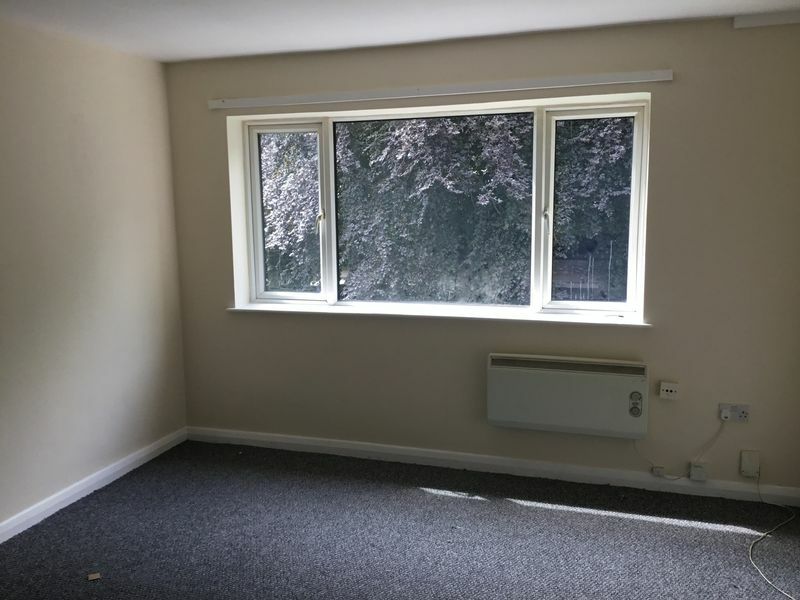 Living Room: With UPVC double glazed windows overlooking the front aspect, carpet, electric heater, telephone points, power points and TV aerial point. 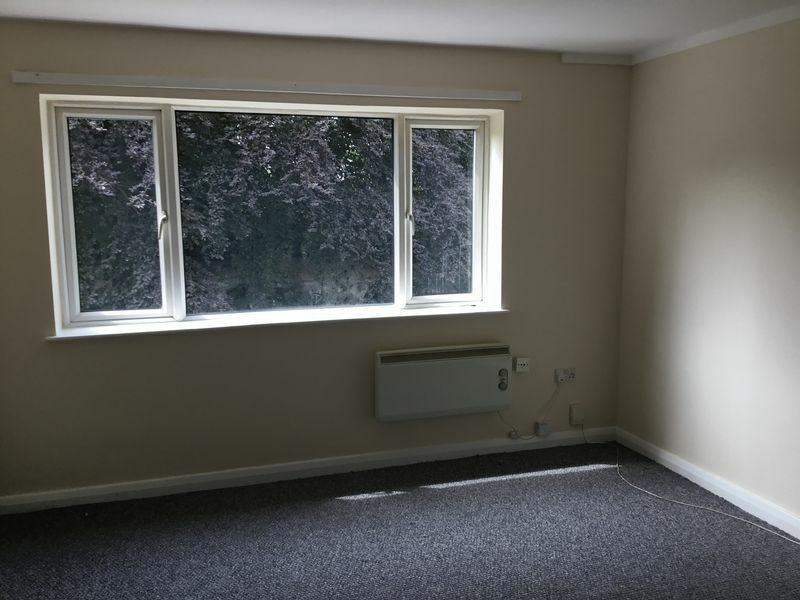 With UPVC double glazed windows overlooking the front aspect, carpet, centre light fitting, electric heater and power point. With UPVC double glazed windows overlooking the side aspect, carpet, centre light fitting, electric heater and power point. 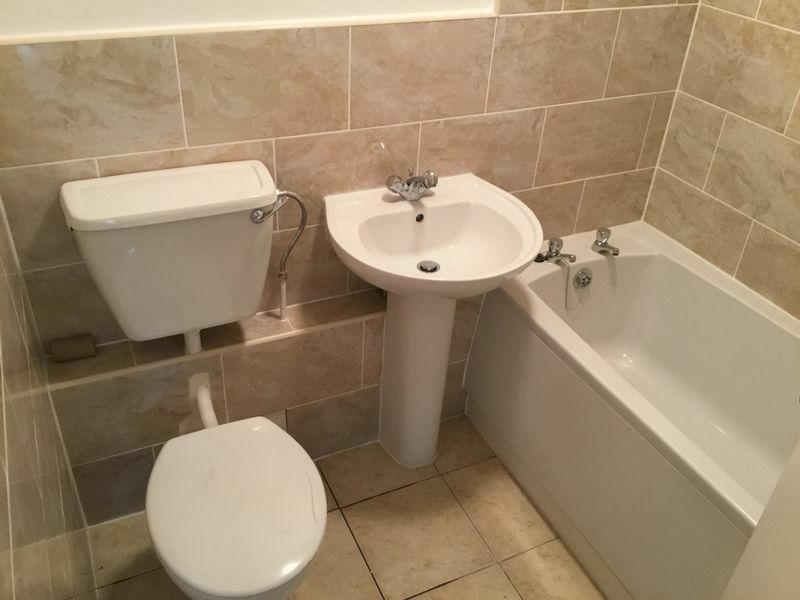 With a three piece suite in white comprising of low level toilet, wall hung wash hand basin with mixer taps and panelled bath with overhead electric shower, part tiling to the walls, centre light fitting, extractor fan and electric wall mounted heater. To the front of the property is a car park providing spaces for several vehicles. The property is surrounded by mature shrubs and trees. 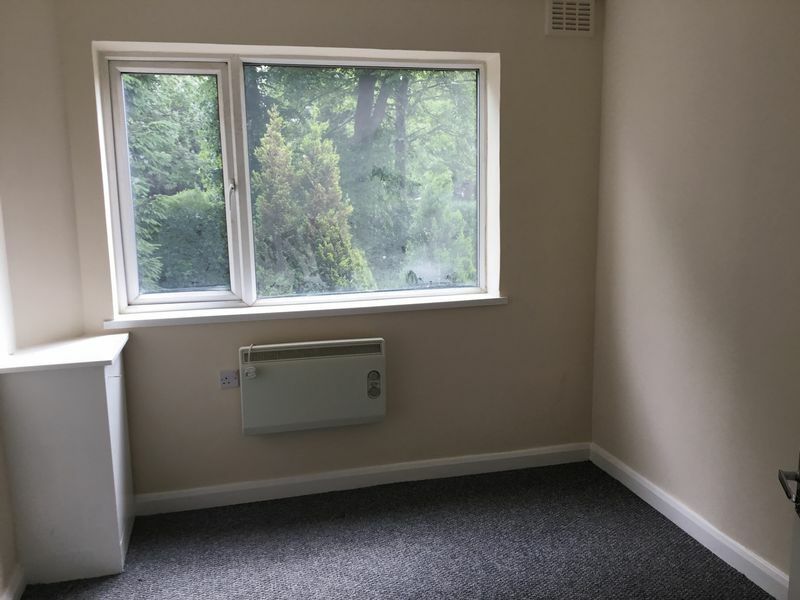 The property is currently tenanted for a 6 month fixed term from the 28th June 2018.